Thunderbird is serving the world by providing durable, long lasting and cost effective food service equipment is what has kept them running strong. Thunderbird Food Machinery, Inc. truly is “building the best value mixers for the smartest consumers. 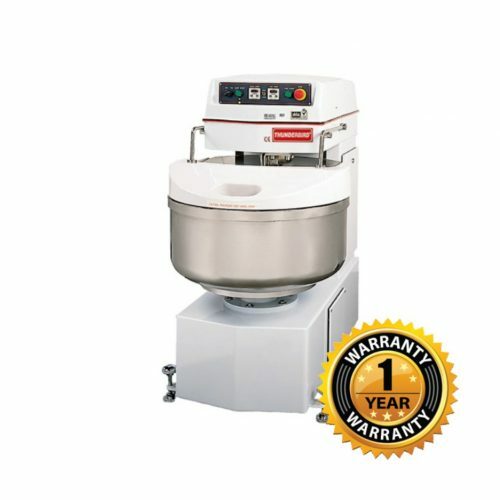 Choose Thunderbird dough mixers and other machines for all your needs!